In Kill Bill, Gogo Yubari (Chiaki Kuriyama) is a 17-year-old girl who works as an assassin and O-Ren Ishii's personal bodyguard. Despite her harmless appearance, Gogo is deadly with her weapon of choice, the chain whip, and delights in giving pain to others. 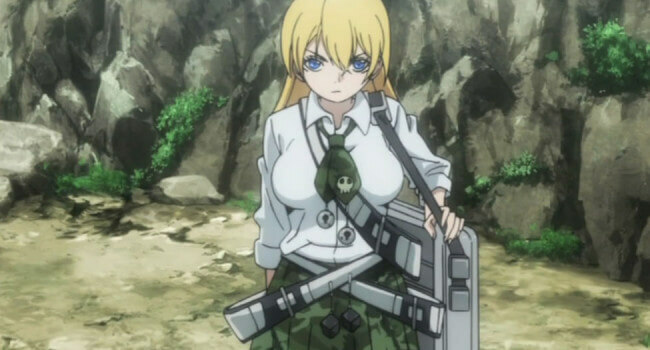 Himiko is a typical high school girl who finds herself on a deserted island as a player in the game Btooom! She must learn who to trust, even if it’s a man, in order to survive. 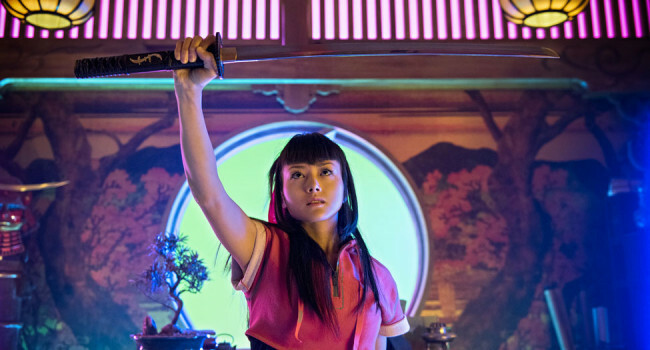 In the Firefly series, River Tam is on the run from the Alliance with the help of the Serenity crew. She possesses both lethal and psychic skills which make her a powerful weapon that the Alliance wants back at all costs. 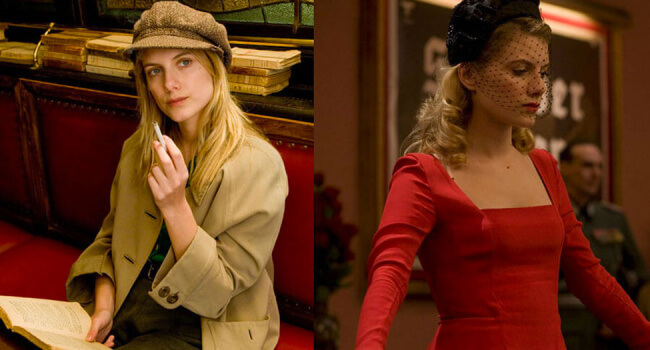 In Inglorious Basterds, Shosanna Dreyfus (Melanie Laurent) works at a cinema under the alias Emmanuelle Mimieux. When the Nazis decide to hold a movie premiere at her theater, she hatches a plan to avenge her family who were killed by the Nazis. 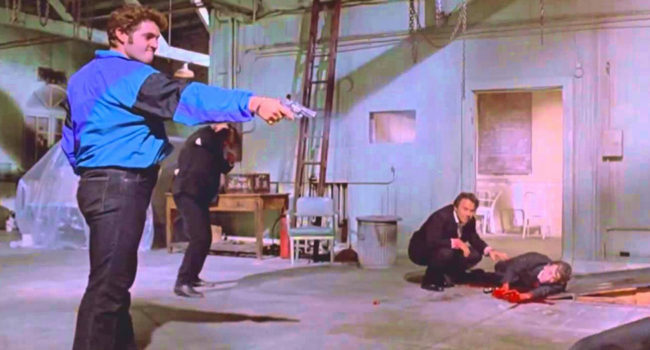 In Reservoir Dogs, “Nice Guy” Eddie Cabot (Chris Penn) is the son of criminal mastermind Joe Cabot. Together they recruit a gang of men with color codenames to rob a jewelry store but things quickly go off the rails.